LAKEFRONT!!! Beautiful, spacious home on Cherokee Lake, with your own dock with boat lift, your own concrete boat ramp and an extra lakefront lot! This spacious home offers 2 fireplaces, outdoor and indoor space for entertaining, beautiful lake views from almost every room, 3 car oversize garage plus basement garage. 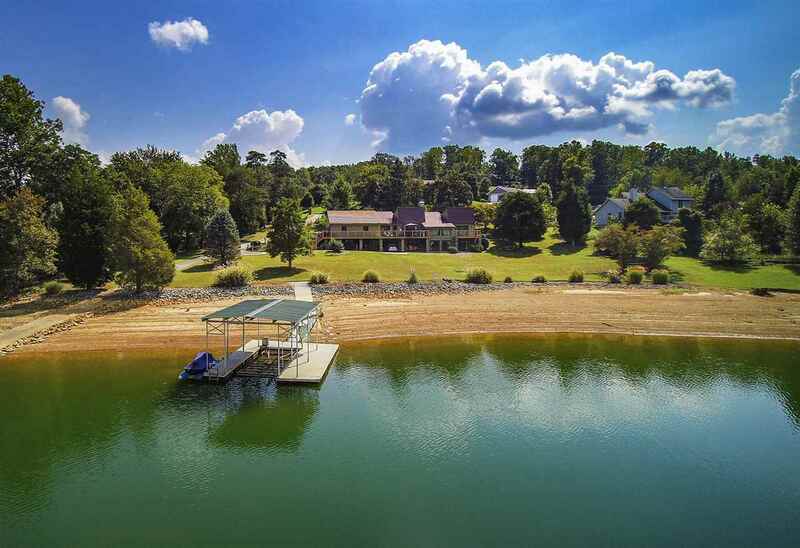 If your looking for lakefront, this is the one! Square footage taken from Seller&apos;s 2007 appraisal.